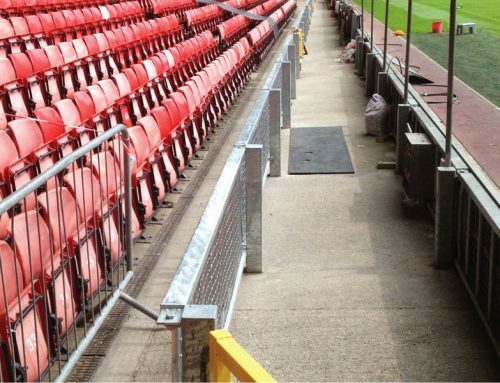 Following the successful completion of a reactive programme of repairs at the ICS head office in Bootle, Liverpool, Frank Rogers was appointed to carry out a range of internal improvements. 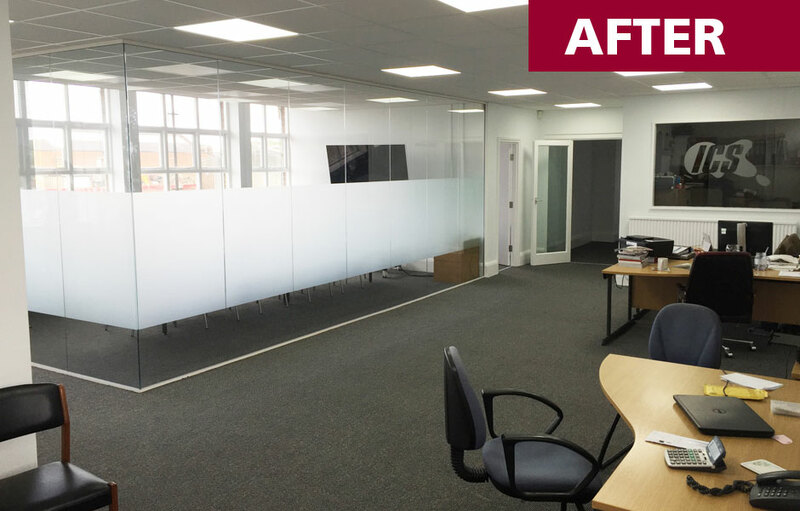 The firm, which supplies products and materials to the UK’s commercial cleaning sector, was looking for a full overhaul of its office and were keen to use a single contractor to manage the works. 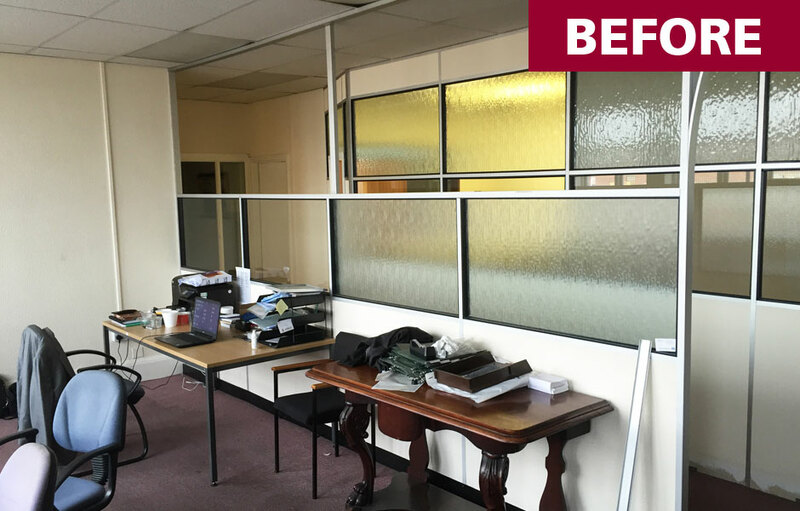 Frank Rogers was able to use its own in house team of multi skilled operatives to deliver the works which included the full removal and replacement of the kitchen, introduction of partitioning, upgrading of electrical infrastructure and more. The 1970’s building had remained largely untouched for many years and the improvements have had a dramatic effect. “The office looks fantastic now. The building is not only structurally sound but has now benefited from a full overhaul and make over.